Plug in. Join the conversation about how we can work together to expand opportunity for our students. Welcome to GO’s School Board Watch for Wednesday, March 22, 2017. 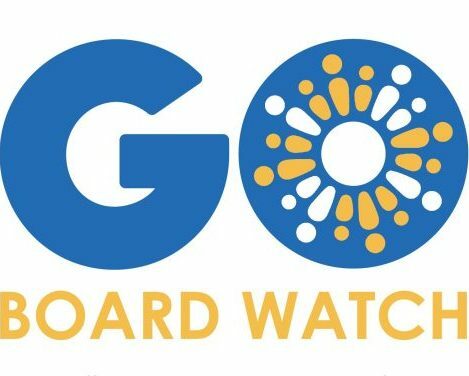 Welcome to GO’s School Board Watch for Wednesday, February 22, 2017. This meeting’s agenda includes: Asian Pacific Islander and Latina/o Achievement, school merger proposal, enrollment impact analysis, enrollment stabilization plan, LPS and Civicorps Academy Charter Renewals. One of the best ways to advocate for our students is to stay up to date on what is happening with the district. Board Watch provides insight into our public education system through our school board’s activity. Stay informed about school budgets, curriculum, policies, and more! Sign up for Board Watch.